The NEW Bespoke Engineered Solutions Brochure covers the extensive range of our engineering capabilities. From bespoke torque tooling, to specialised systems and services, fully supported by our in-house engineering facilities. This extensive 56-page brochure provides an insight into how W. Christie can help you overcome your engineering application problems. Visit our website Query Form to request a printed copy to be posted to you (please specify in the comments box that you require the Bespoke Engineered Solutions brochure). The NEW BC-RAD BL Select battery torque tool with brushless motor technology is now available. Lifting, Positioning and Supporting Equipment for rail applications. 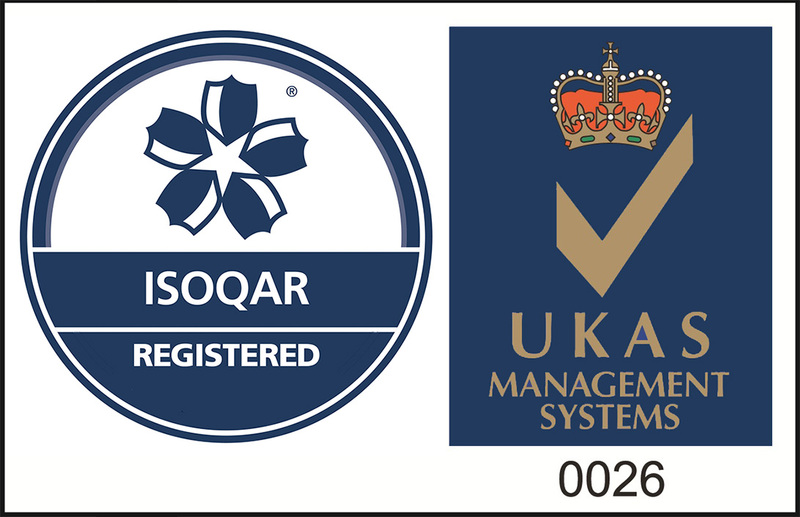 W. Christie (Industrial) Ltd has completed the successful transition to ISO 9001: 2015. The NEW Bespoke Engineered Solutions Brochure covers the extensive range of our capabilities.